A leading New York restaurant has launched a new meat dish - made from watermelon. 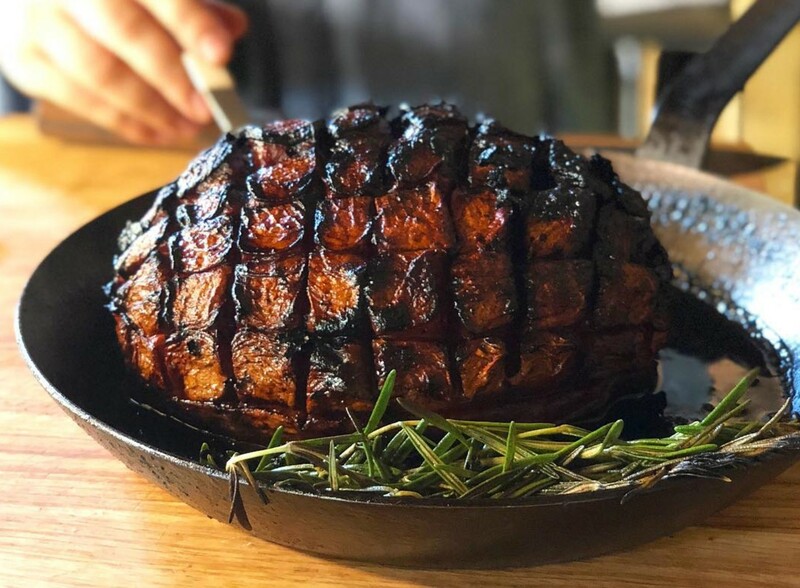 Duck's Eatery, in the East Village, has been gaining huge amounts of attention over social media for the new dish which has a deceptive appearance. 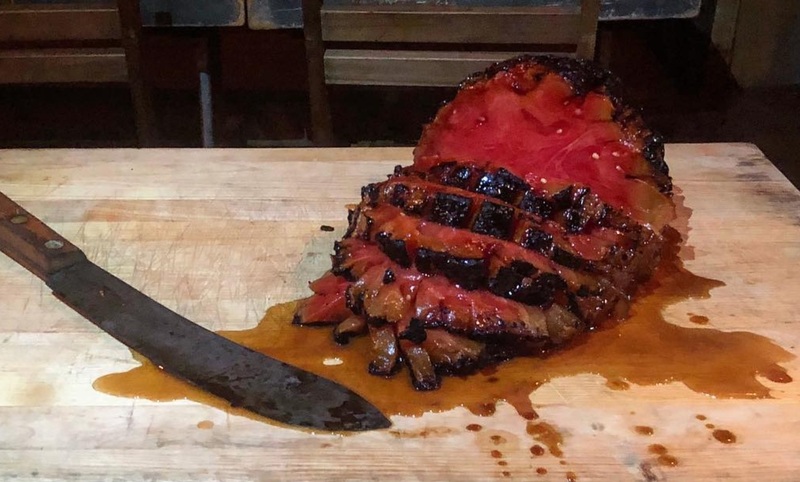 But the outlet confirmed to Plant Based News that despite this meat-like appearance, the smoked watermelon is suitable for vegans. The watermelon - which serves between three and five people - costs $75, and takes four to six days to make. After being brined in coriander, oregano, salt mixture, and oakwood ash, it is dried and smoked for 12 hours. It is then scored, before being basted in rosemary, olive oil, and its own juices. William Horowitz, Duck's Eatery Chef and Owner, told INSIDER: "We simply do the same thing we've been doing for thousands of years to meats but we do it to a melon." The dish has made a huge impact on social media, with commentators rushing to both praise and condemn the creativity behind it. One Instagram user said: "This is the trippiest thing I've ever seen.....I watched the video where you're basting it in the frying pan and it actually looks like meat, and then you slice it and it's watermelon. Coolest thing ever...I thought it was Photoshop somehow." But a less than enthusiastic commentator added: "Cops are on the way to deal with this atrocity. Hope it was worth it."